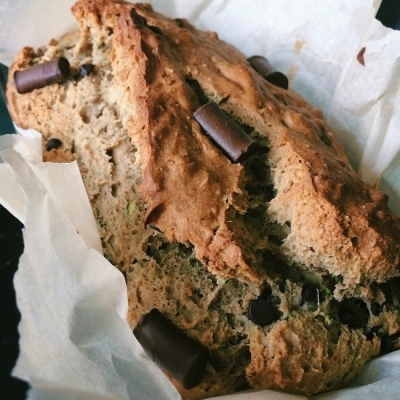 A dairy free, healthy zucchini bread recipe. Can be made vegan or GF with a few substitutions. Preheat oven to 350. Cream together all wet ingredients until smooth, add in sugar/sweetener. In separate bowl mix dry together. Add wet ingredients to dry until just combined. Pour into lined baking pan and bake for about an hour. I like my bread soft in the middle. Store in the fridge for the week.